Saltwater fishing is a once in a lifetime opportunity for most people. If you are lucky enough to have that opportunity, chances are you will have memories for a lifetime. With the cost to go out for the day being so high, you want to make sure you are targeting your dream fish. There are many types of deep sea fishing in different price ranges, but today we are going to cover some big fish fighting game. I say, if your going to do it, go big! If your lucky enough to hook into one of the below, you are guaranteed to come home tired and satisfied. If there is one thing you can say about Wahoo, is that they are very fast. These fish can get up to 60 miles per hour. When they hit your bait, they hit hard and run. There are a couple different fishing strategies but the most common is fast trolling. You will find Wahoo in tropical to subtropical waters year round. 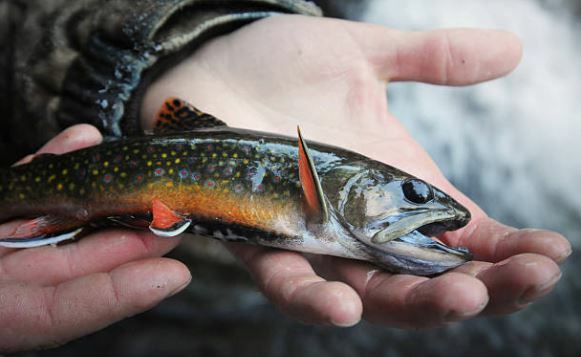 Not only will Wahoo give you a fierce fight, they are also highly sought after for taste. 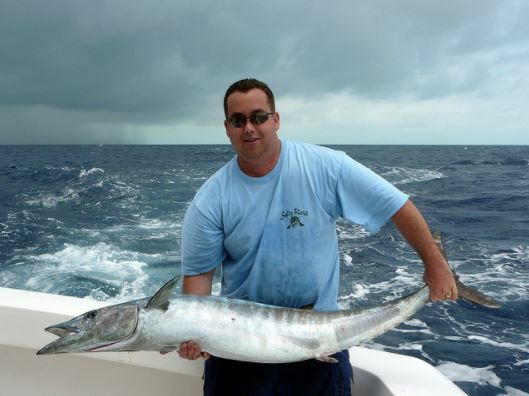 Wahoo normal size is between 40″-65″ with the heaviest recorded at 158 pounds. Here is more information on the Wahoo. 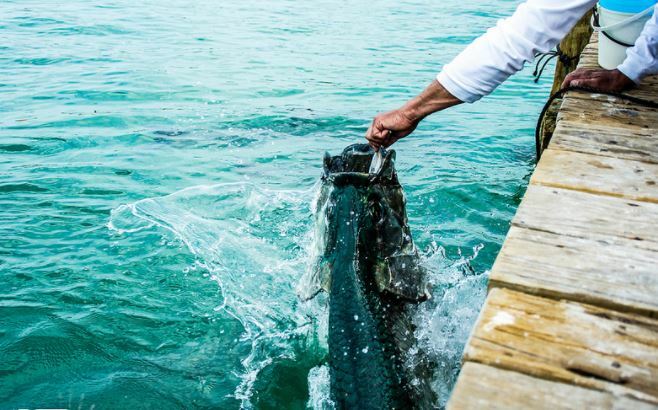 Tarpon is one of the most sought after big game fish for saltwater anglers. People travel the world for their chance to hook into one of these beauties. The Tarpon is a beautiful fish and the fight is wonderful thing to watch. 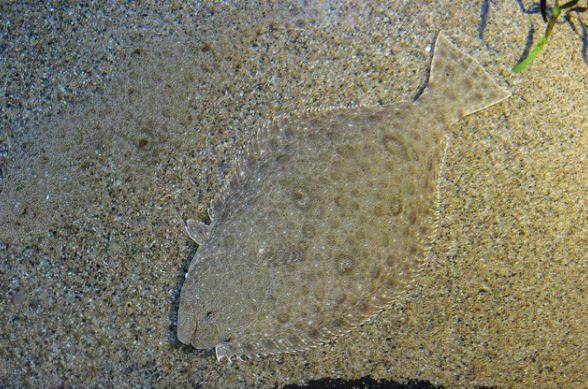 These fish can launch themselves 10 feet out of the water during your battle. Besides the fight, another cool thing about tarpon is that you can spot fish them in shallow water. Tarpon can be found in warm water. One of the most popular place is Boca. These fish have been recorded up to 8 feet long and weighing as much as 355 pounds. You can check out tips specifically for Boca Grande Tarpon fishing that gives more information on fishing this beast. A fish with a restaurant named after it (Bonefish Grill). 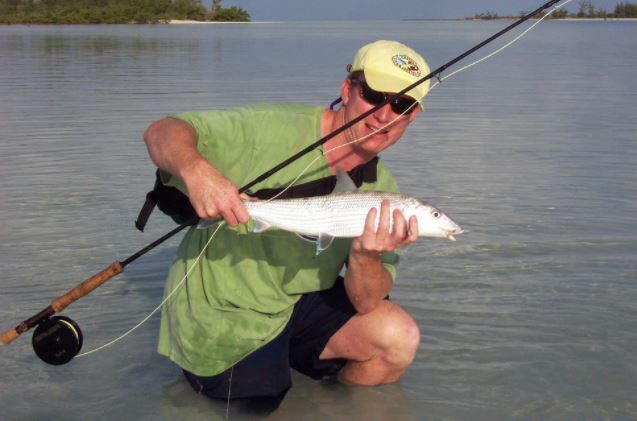 Like the Tarpon, Bonefish are on the top of many anglers list to fish. People will plan a whole vacation around fishing these oddly named fish. Not nearly as big as the other fish on this list, some may not think they are worth the time and may pass over the chance. If you ever get the chance to fish for Bonefish, DON”T PASS IT UP! They may only reach 20 or so pounds, but the fight they give is priceless. The best way to fish these type of fish it by sight fishing with a fly rod. When they hot, you will know it and the these rockets take off, so hold on tight. If you want a good fight on smaller gear, Bonefish may just be what your looking for. 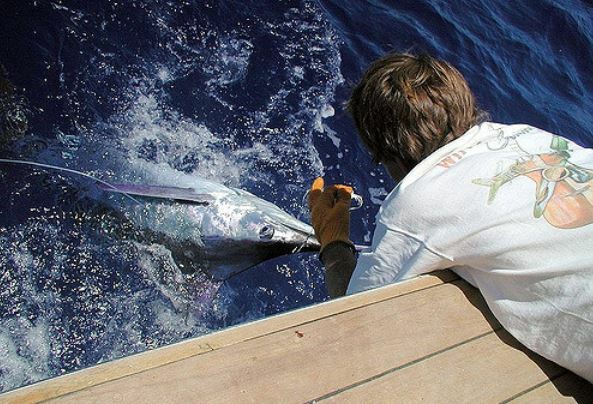 Marlin of course is probably the fist thing you think of when thinking bog game saltwater fishing. And of course it is going to be on our list. If you think of the movie fast and furious, you will know what to expect when you hook into a Marlin. These are smart, stealthy, big and violent fish. If you get the pleasure of going a round with one, you will remember it for the rest of your life. 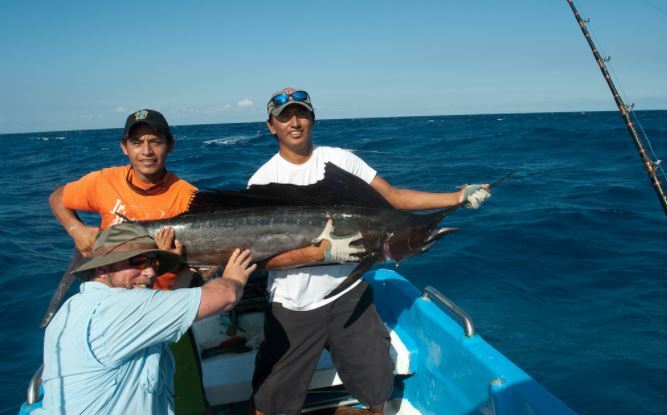 There are many types of Marlin and they can be found by trolling off shore in tropical seas. Believe it or not, female Marlin are much bigger than males. They can reach up to 14 feet in length and over 1,800 pounds! Like Marlin, the Sailfish is a worthy opponent for anyone wanting a fight of a lifetime. They are huge, fight hard and jump as good as any other. On top of all of that, they are fast, being clocked at up to 56 miles per hour! Your gear along with your body will be begging for for mercy. Though Sailfish are smaller in size than Marlin, they give you a run for your money. Sailfish average in size around 9-10 feet on the large size, weighing roughly 170-200 pounds. They can be found in most open water. There are many types of Sailfish and are known to migrate. 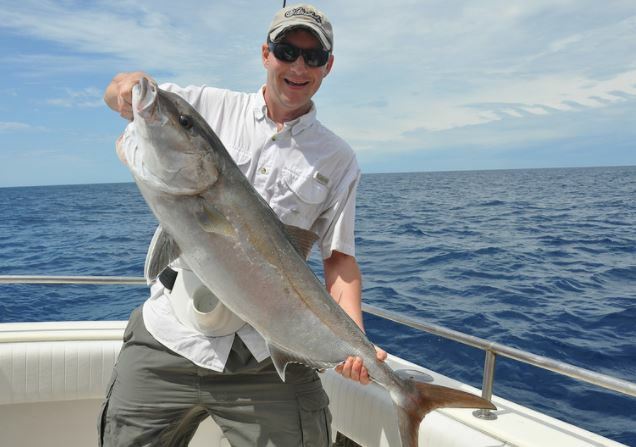 Greater Amberjack is the last on our list of saltwater game fish that fight. They hit violently and fight with an enduring livelihood. Amberjack hang out around cover like wrecks and reefs. Something to keep in mind is that they will head for that cover when they feel a threat. Amberjack are found in warm waters with heavier cover. The average weight is a tough fighting 40 pounds. Not as big as some of the others on the list but they give one heck of a fight. You can plan on a hour or so to get the fighter in and they are runners! There are many worthy fish in the sea that will give you a fight of a lifetime, above is a list of our “bucket list” fish to catch. For the everyday angler, checking one of these off their list may be the trip of a lifetime. Checking them all off…well, a guy can dream. If you have had the pleasure of tangling with of of these beasts or another, we would love for you to contact us to share your story.